The Walden School is thrilled to announce long-term Walden collaborator PRISM Quartet's upcoming series Color Theory 2.0: Saxophones and Percussion / PRISM Quartet with Susie Ibarra and Tyshawn Sorey in Philadelphia and New York. 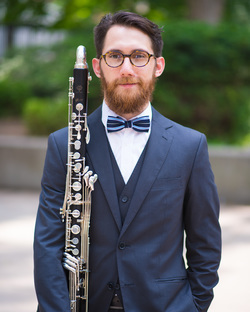 The series will feature a piece by Walden alumnus Max Chung, winner of the PRISM/Walden School Commissioning Award. Click here for more information! 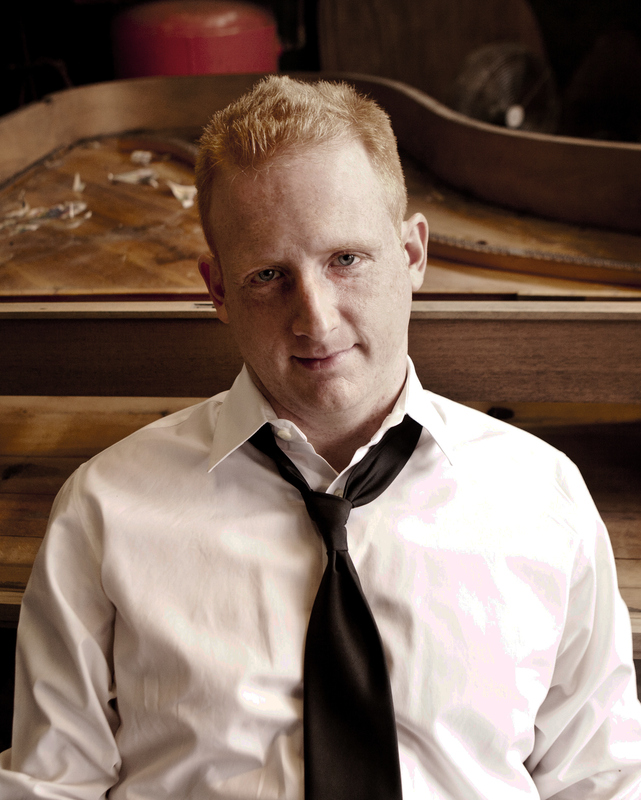 Find The Walden School at this year's exciting Chamber Music America National Conference. 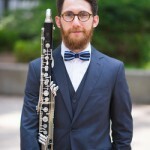 In addition to visiting Walden's exhibitor booth in the Atrium Room, you can hear Executive Director Seth Brenzel on a panel speaking to the challenges and benefits of orchestrating an organization with staff and artists operating in different locations. Organizations with members scattered across different cities are managed increasingly by ‘virtual team administrators'—but not without certain challenges. 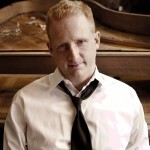 Seth Brenzel, executive director of The Walden School, will discuss how he coordinates and supports his national team of staff, faculty, and artists, with a focus on effective methods for navigating schedules and time zones, sharing centralized materials, and coordinating meetings, spaces, and decision-making. Panelists include professionals whose staff members live throughout the country and who have a modular organizational structure that allows them to operate from their home bases. Take a moment this winter to come together as a Walden community in New York City. Re-connect with supporters, alumni, and faculty, and help us celebrate Walden’s amazing programs this holiday season. This party is a potluck-style gathering at a private home. When you RSVP, please let us know what you would like to bring and we will send you the party address. Please don’t hesitate to contact us with any questions, and Happy Holidays from all of us at The Walden School! Take a moment this winter to come together as a Walden community in Boston. Take a moment this winter to come together as a Walden community in Chicago. Take a moment this winter to come together as a Walden community in San Francisco. From now until September 30th, Walden is celebrating a Year-End Impact Campaign to inspire us all and motivate the Walden community to reach its Annual Fund goal of $350,000, together. Click Support Walden to learn more, and Thank You! Described as "a new force of vocal excellence and innovation" by The Brooklyn Rail, Quince continually pushes the boundaries of traditional vocal ensemble literature. Join us! 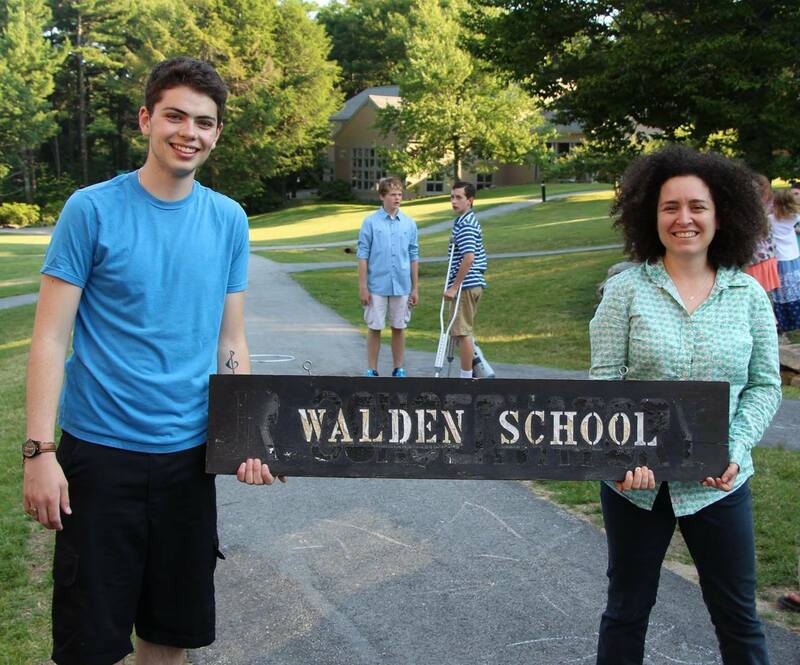 We invite our neighbors, friends and supporters to experience The Walden School. The 6:00 PM outdoor BBQ will be followed by student and faculty demonstrations. 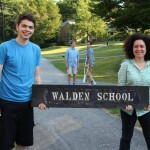 Learn more about The Walden School and then hear the exciting vocal quartet Quince at 7:30 PM. Please RSVP with your name and number in attendance: email events@waldenschool.org -or- (603) 563-8212.